Effective for all joint pain. 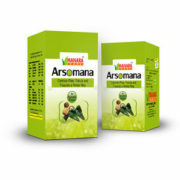 Relief for spondilosis, knee pain etc. 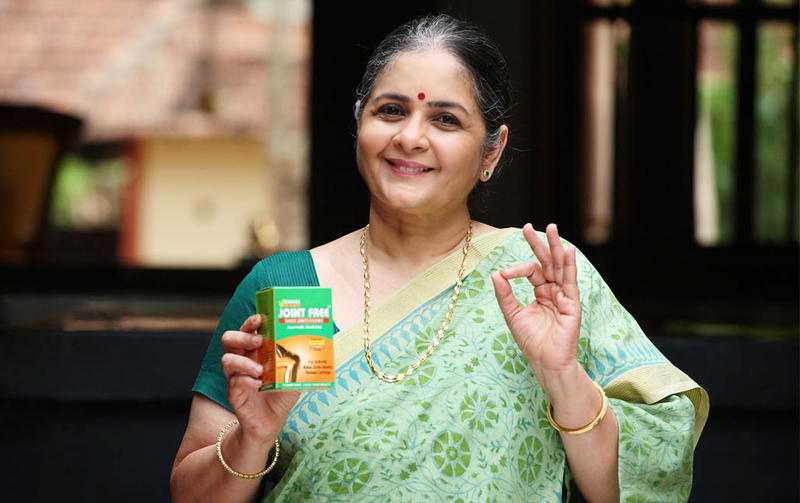 Joint Free also helps in reviving the vitality of the body, creating good mood and promoting concentration. 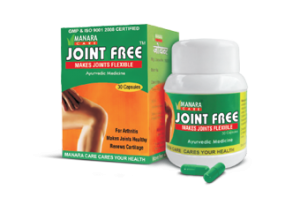 Joint Free has proven to be amazing in the treatment of various kinds of arthritis. 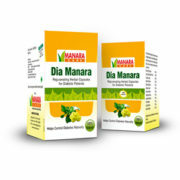 Consume 2 capsules, one each, preferably after breakfast and dinner. 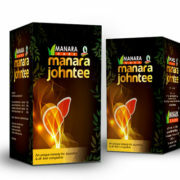 Joint Free is one of the most trenchant Ayurvedic medicines for joint pains. 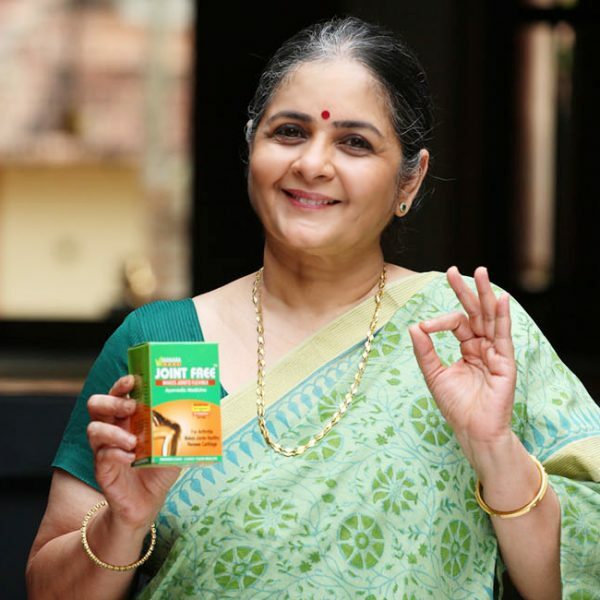 Made using 7 naturally good medicinal herbs and spices such as Kurunthotti, Amukkuram and Sathavari, Joint Free has proven to be amazing in the treatment of various kinds of arthritis. 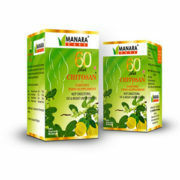 It is rich in Chitosan, a highly beneficial fat-burning food that also helps to detoxify your body and prevent possible diseases such as lung disorders and cancer. Moreover, Joint Free also helps in reviving the vitality of the body and creating good mood and promoting concentration. Join the Joint Free beneficiary list. Live your life to the fullest.